All universities that you find on this website are recognised by employers in Singapore, including the Public Service. However, do note that some professional degrees such as Medicine and Law may require additional accreditation from the respective professional bodies in Singapore. 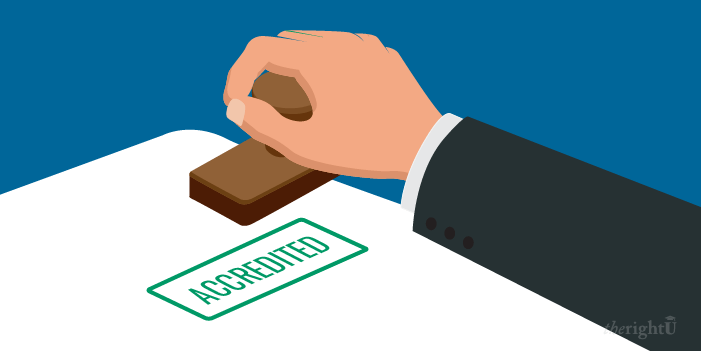 You may like refer to our guide for full discussion on accreditation requirements and the awarding professional bodies in Singapore.